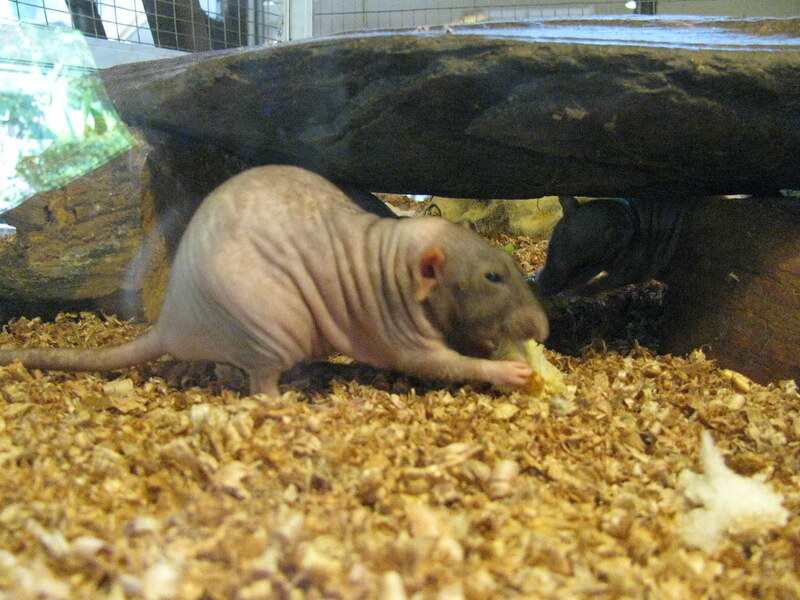 The naked mole rat may have some remarkable abilities, according to a new study. The naked mole rat is one of the least appealing mammals on the planet in terms of appearance, but a new study shows that they have some surprising abilities. Already known for their ability to fight off cancer and their extraordinary sense for vibrations in the Earth, the creatures may just have some ground-breaking secrets hiding underneath their wrinkly skin. This recent study has shown that they can survive for extended periods in extremely low oxygen surroundings. They also seem to have a special trick for when the air gets stale. Generally, most mammals convert glucose into energy within their cells by using oxygen. Only in a few rare cases and within certain organs can they use fructose, a different type of sugar molecule. But now, a study by the Max Delbrück Center for Molecular Medicine published in the journal Science shows that naked mole rats can switch their entire metabolism over to a fructose-based one. That means that it does not require oxygen.The study showed that the naked mole rat could survive up to eighteen minutes in a zero oxygen environment with no damage. It also showed that they could last for hours in an extremely low oxygen environment with a limited change to their functionality. The scientists part of the study believe that this is an adaptation to their underground colony life, where oxygen levels can be deadly to most vertebrates. If this method could be further studied, the possibilities for medicine could be tremendous. Particularly in the treatment of trauma and drowning victims where low oxygen causes severe organ and brain damage.